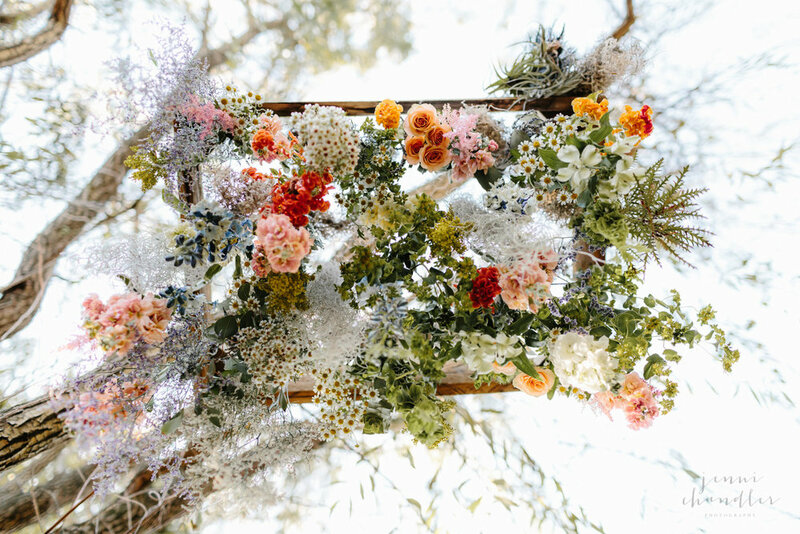 Ahh, just look at this gorgeous hanging flower arrangement created by Nectar! The magic they create with florals is guaranteed to brighten a day. I know first hand! When my husband and I were dating, he would surprise me with the most beautiful arrangements I had ever seen. All created by the incredibly talented team that makes up Nectar. He even proposed to me in Nectar's backyard - the quaint little McGill Rose Garden in Charlotte, NC. 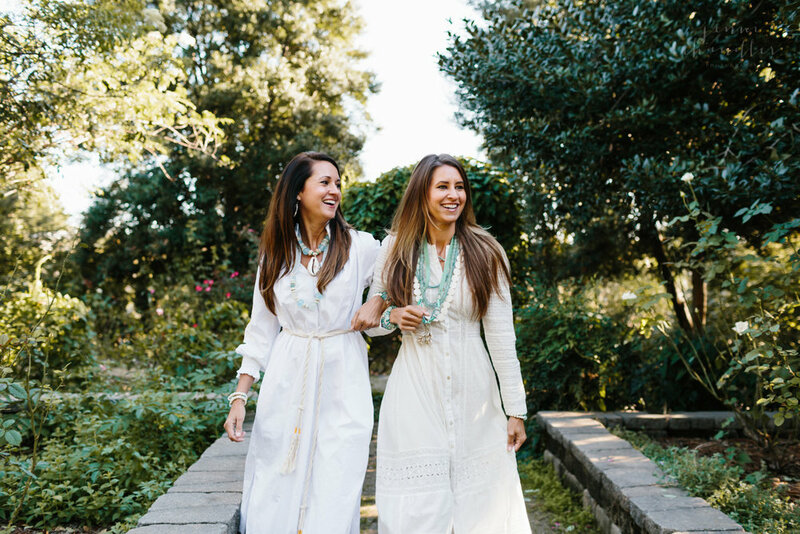 I was thrilled to have the opportunity to photograph this vision for the beautiful sisters of Twine and Twig! They have an incredible eye for style! 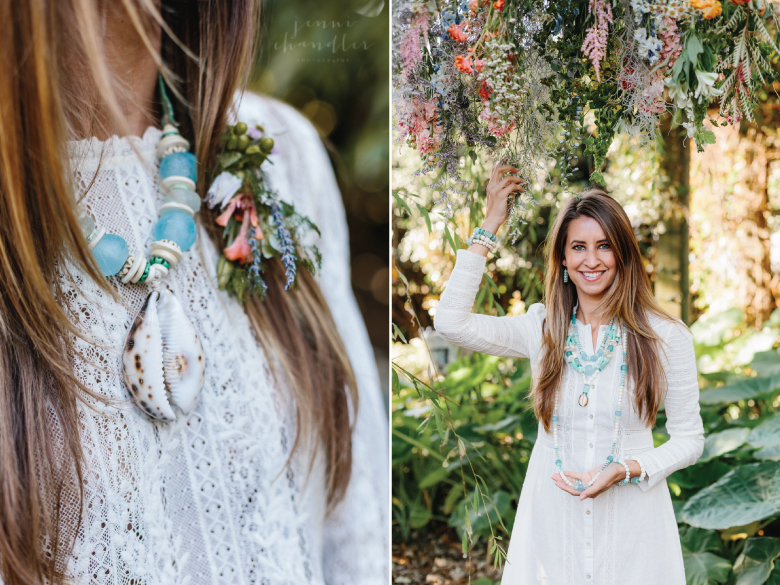 McGill Rose Garden was the perfect setting to showcase their Surf Collection. 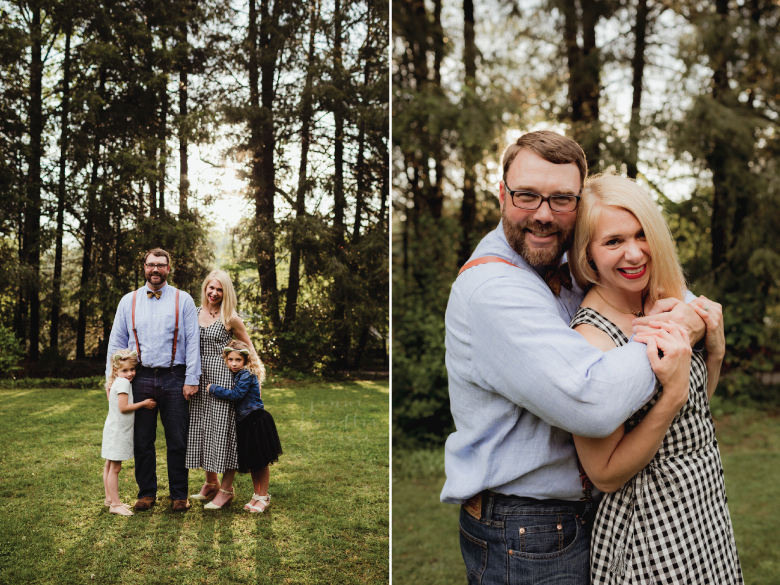 You'd never believe the torrential downpour that took place prior to this sun filled Mother's Day Mini Session at Silvermont Park. I'm learning quickly that in Brevard, NC it can by rainy one minute and sunny the next! I'm so glad the sun came out for this beautiful momma. 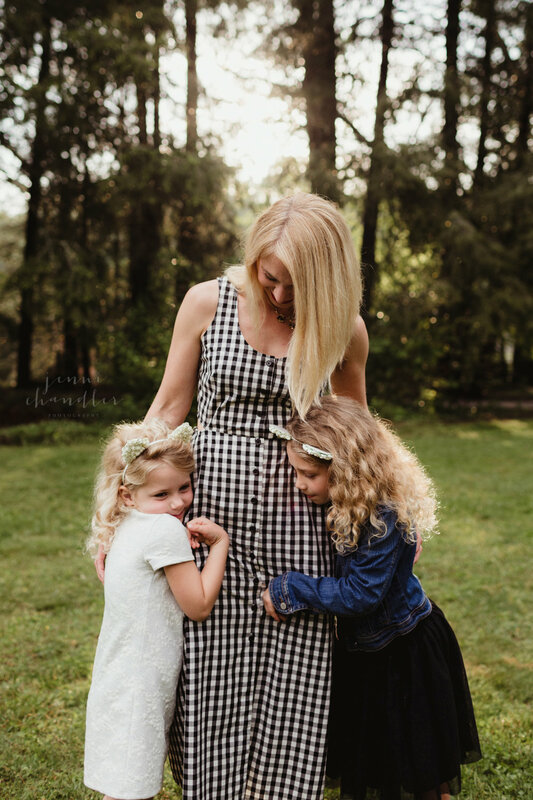 Her sweet little girls hugged on her and made her feel loved! 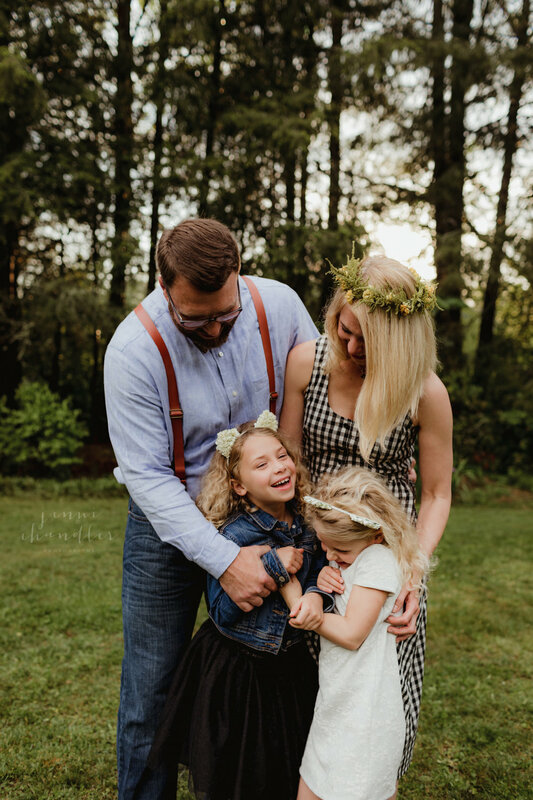 I'm grateful that I was connected with The Family Place of Transylvania County, an organization where families can connect and grow. 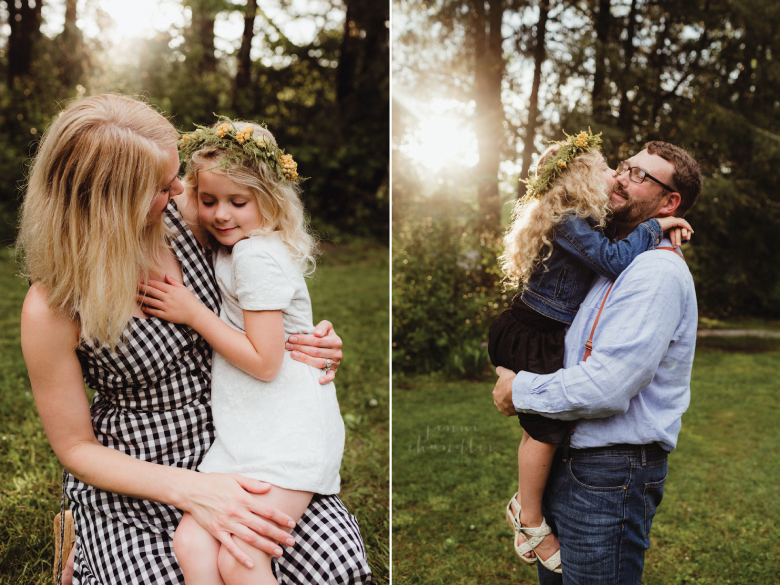 I had the opportunity to meet so many wonderful families and help support their wonderful cause by providing Mother's Day Mini Sessions. 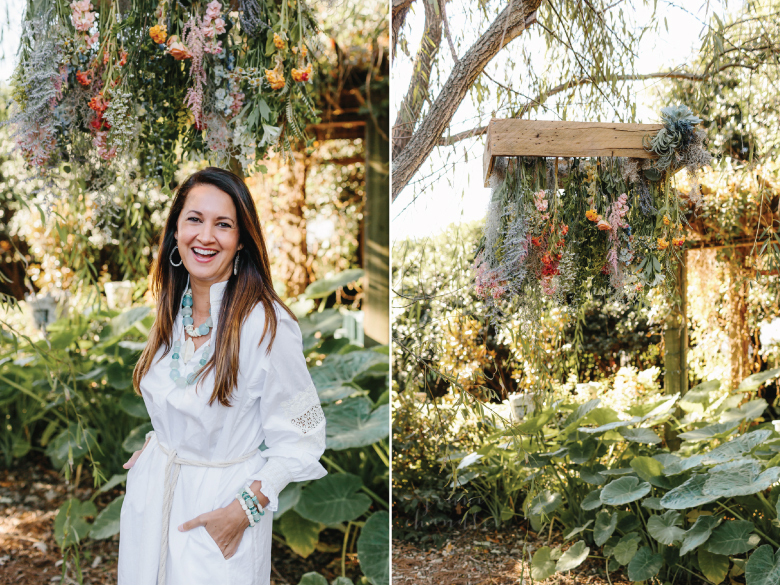 The lovely sisters of Twine & Twig joined me at sunset with their beautiful families, adorned with their one-of-a-kind, hand crafted jewelry. The kids had their own signature pieces as well from the Little Twig line! 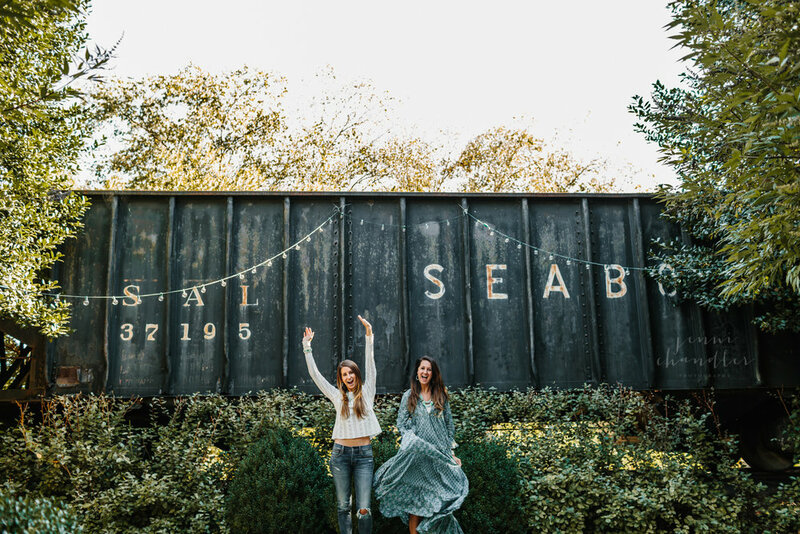 Twine & Twig is a Charlotte based company, creating jewelry that reflects natural, organic beauty influenced by Southern roots and extensive worldly travels. It was a pleasure to meet these ladies and their sweet families. 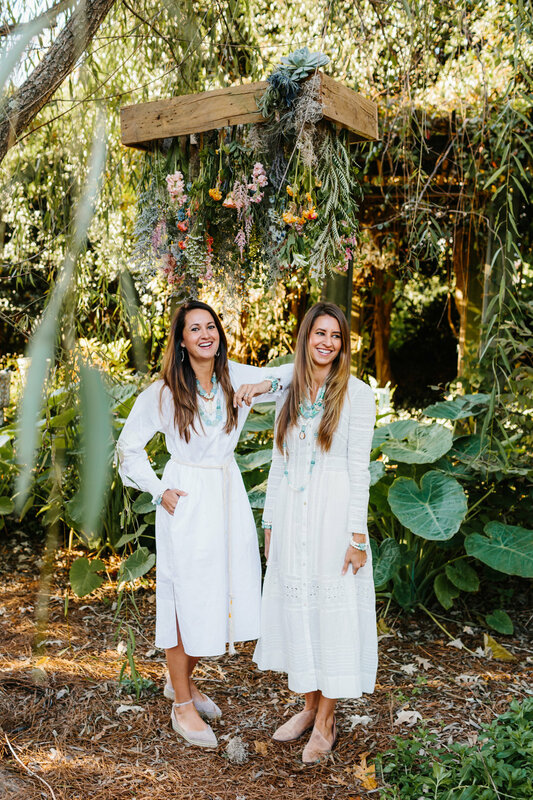 Check out their beautiful collections! 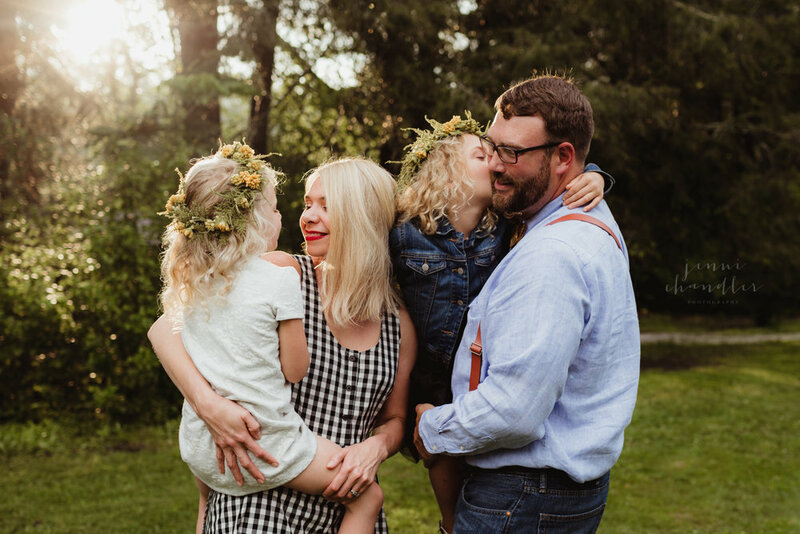 I love families that are up for an adventure! Hiking to a waterfall or dancing in a field - making the most of life and the beautiful outdoors!